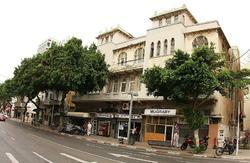 The hostel is located in the old atmospheric part of Tel-Aviv in a beautifully renovated oriental building. 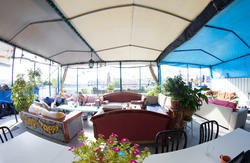 The Fantastic views from the roof top overlooking the Mediterranean and the local bazarrs. 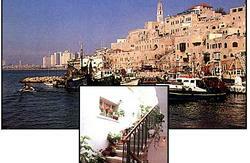 We have dormitories and three Categories of private rooms, all are very cosy and romantic. 'The 50 best budget hotels in the world'!!! 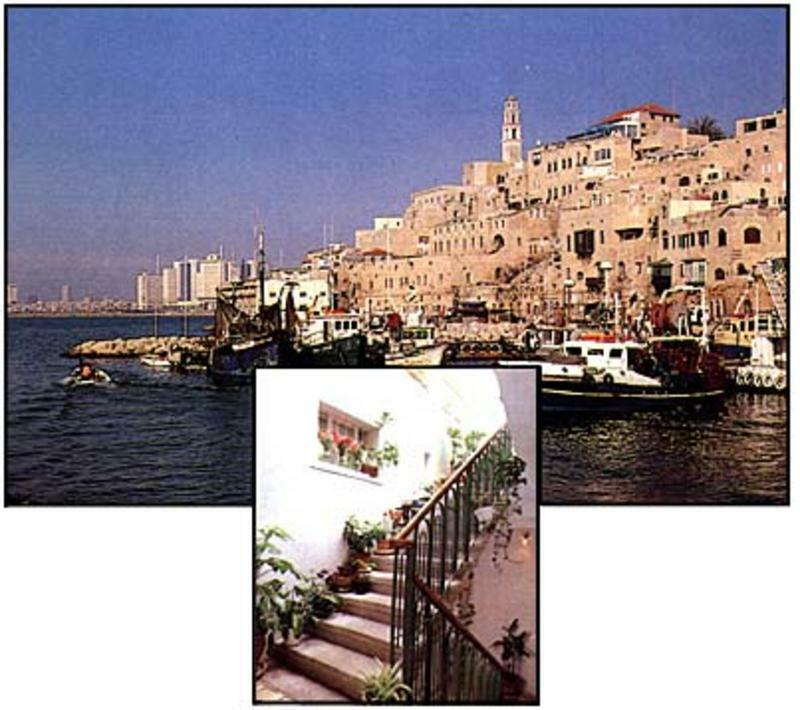 It's a quiet relaxed friendly oasis for travellers of all ages!